This project examines the world that West Indian planters perfected in eighteenth-century Jamaica and exported to the southern Caribbean and the challenges to that world. 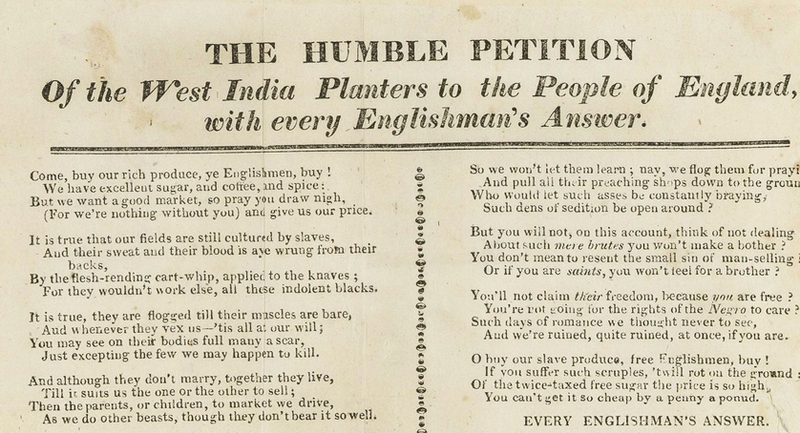 The plantation world of Jamaican, Grenadian and Demeraran planters between 1713 and 184 was one that brought maximum profits to fortunate owners but which was predicated on extreme physical and psychological exploitation of enslaved labourers in a system designed to bring short-term profits at the expense of long-term slave welfare. This project makes a fundamental contribution to our understanding of slavery and plantation agriculture and its contribution to the British Empire in the period when European settlement of Australia was begun and explores the limits of power.